Summer vacations in Jasper, Alberta are not complete until you enjoy the rush of white water rafting. Below are cetified and local Jasper area rafting trips. And don’t forget to ask about CanadianRockies.net discounts. 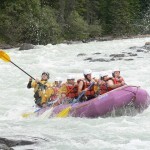 Raft the turbulent rapids of the Sunwapta River in Jasper, Alberta! The Sunwapta divides Jasper National Park and Banff National Park with its exciting whitewater–many a rafting enthusiast flocks to see the Class III rapids and shoreline wildlife. 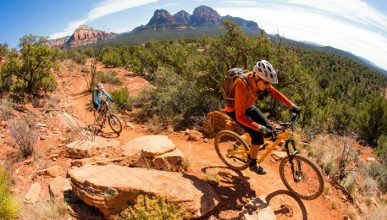 This trip does not require previous experience, and is suited to guests who are in good physical shape and weigh more than 90 lbs. 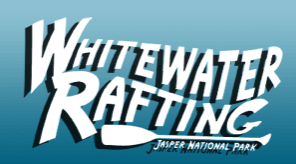 Bring your family and friends on a Jasper whitewater rafting trip on the Athabasca River! 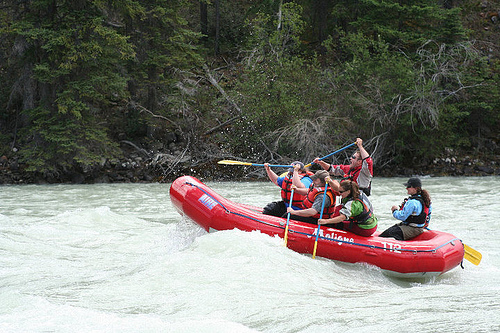 Designated as a Canadian Heritage River because of its scenic beauty and wildlife, it’s a Jasper whitewater rafting experience that everyone will enjoy. Class II whitewater rafting means this is a trip that even beginners will feel comfortable with. JASPER, ALBERTA — Choose from class II and class III whitewater rafting trips in Jasper from alternative Jasper rafting provider, Rocky Mountain River Guides. Rocky Mountain River Guides is a small whitewater rafting company that is proud to be small and has been rafting in Jasper for over 30 years. JASPER, ALBERTA — From beginner Jasper whitewater rafting to rafting in groups, Jasper’s Whitewater Rafting Co. is one of Canada’s oldest whitewater rafting companies. You don’t want to miss out on their Jasper rafting trips! 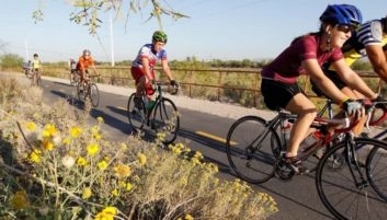 Choose this Jasper alternative whitewater rafting provider today. 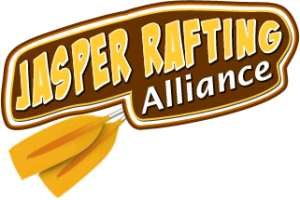 The Jasper Rafting Alliance offers a selection of great rafting adventures on the rapids and rivers around Banff and the Canadian Rockies. Jasper’s amazing rivers, including the Athabasca, Fraser and Sunwapta Rivers, provide whitewater rafting day-trips and multi-day Canadian rafting tours are fun outdoor adventures for individuals, couples, families and groups.